Packing is an important aspect of going for any vacation. If you forget to take some important items, you may have to suffer a lot during your vacation. Again, if you pack more than what you need, you may find it difficult to move comfortably from one place to another. So, what to pack and what not to pack remains important questions when going for a vacation. 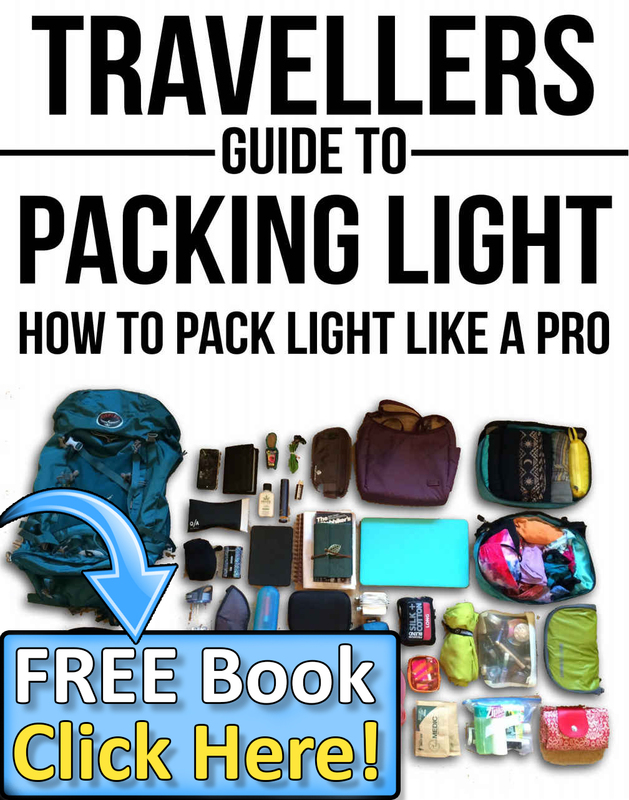 This Vacation packing list was contributed by Outdoordweper . 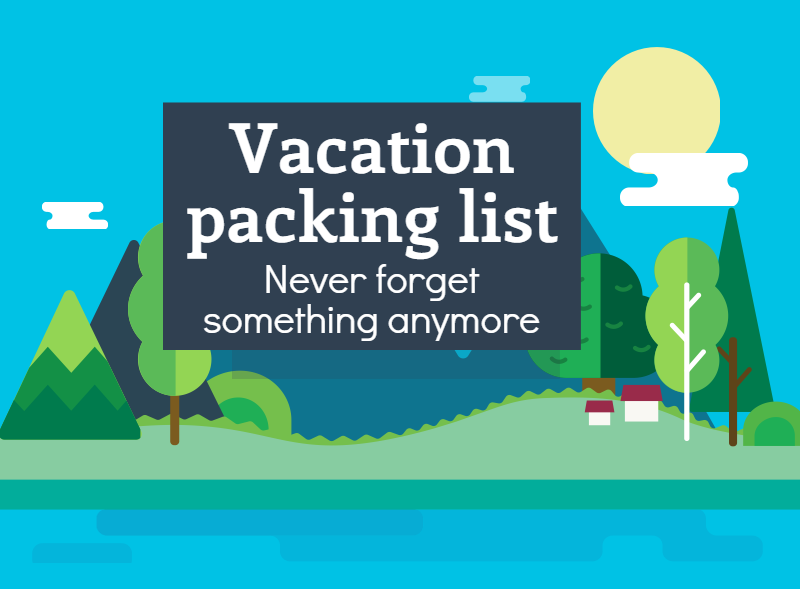 Be the first to comment on "Infographic: Your Ultimate Vacation Packing List"